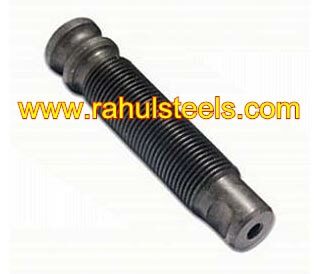 Tested for quality and durability, our Volvo Bolts are extensively in demand amongst buyers. 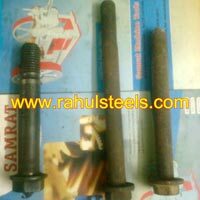 We are counted amongst the prominent Manufacturers, Exporters & Suppliers of different types of Volvo Bolts. 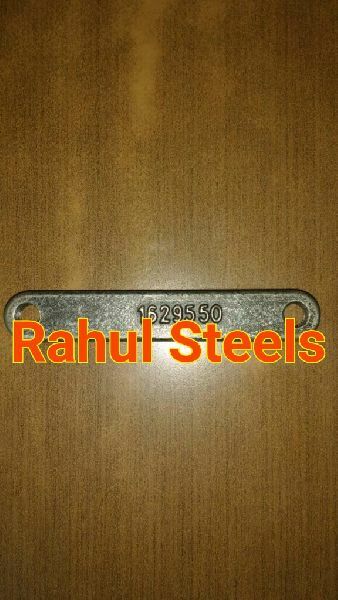 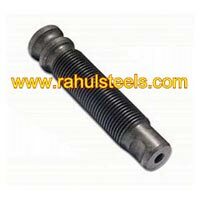 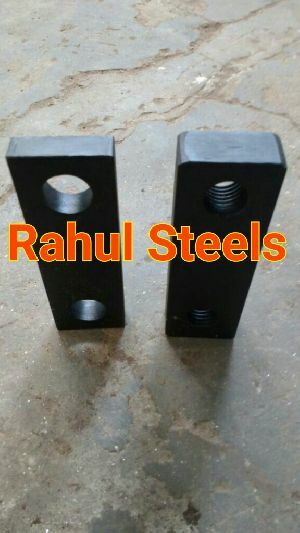 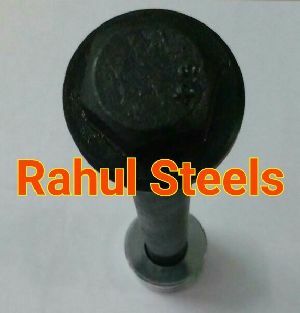 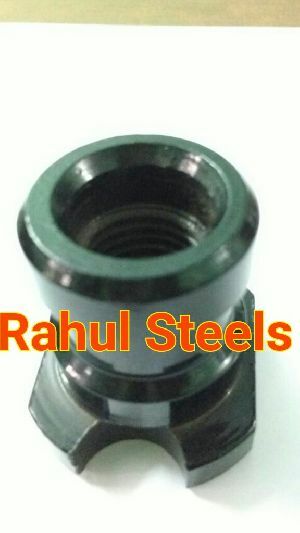 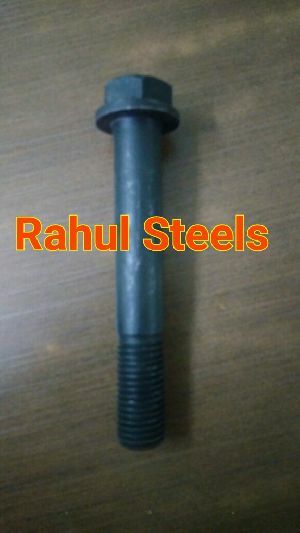 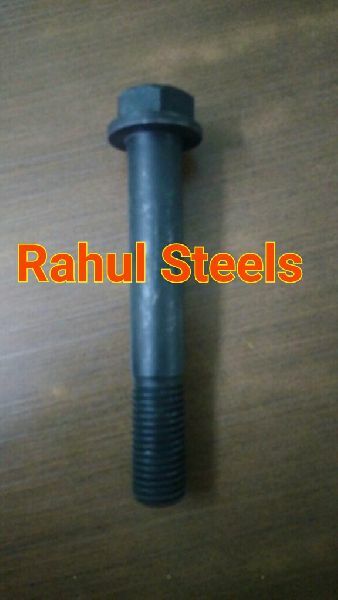 Our bolts are made from superior grade raw materials and tested on various quality parameters. 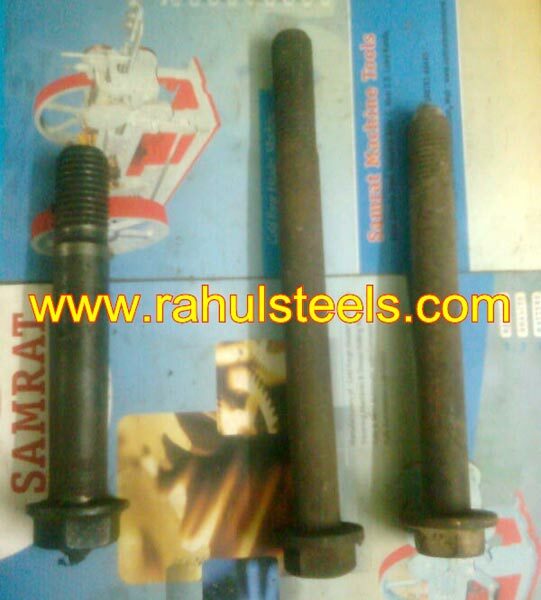 We make available these Volvo Bolts in diverse sizes to meet the requirements of buyers.